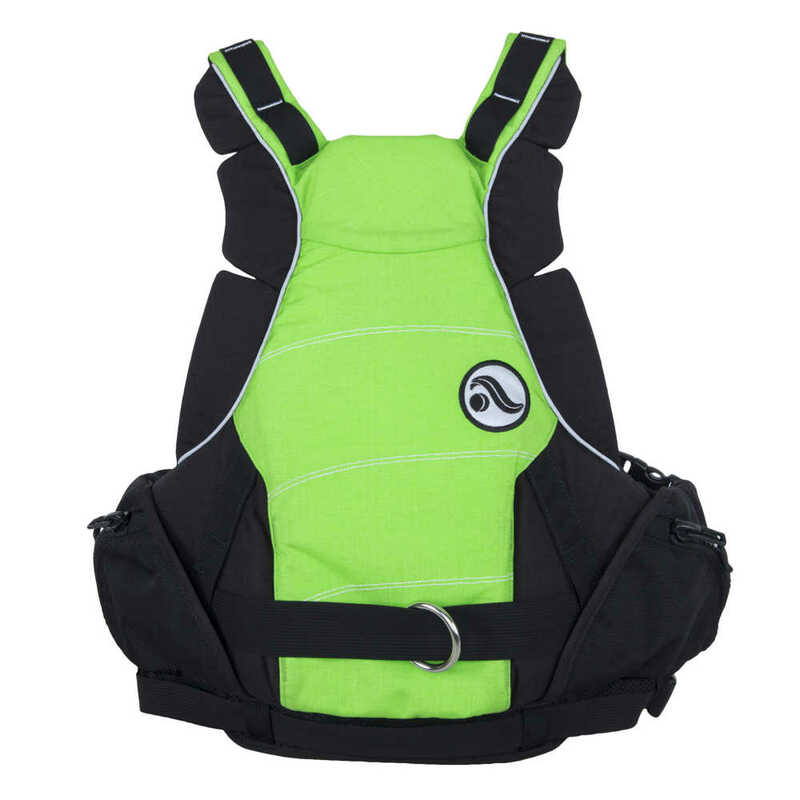 The Astral Greenjacket rescue PFD sets the standard for whitewater pros. 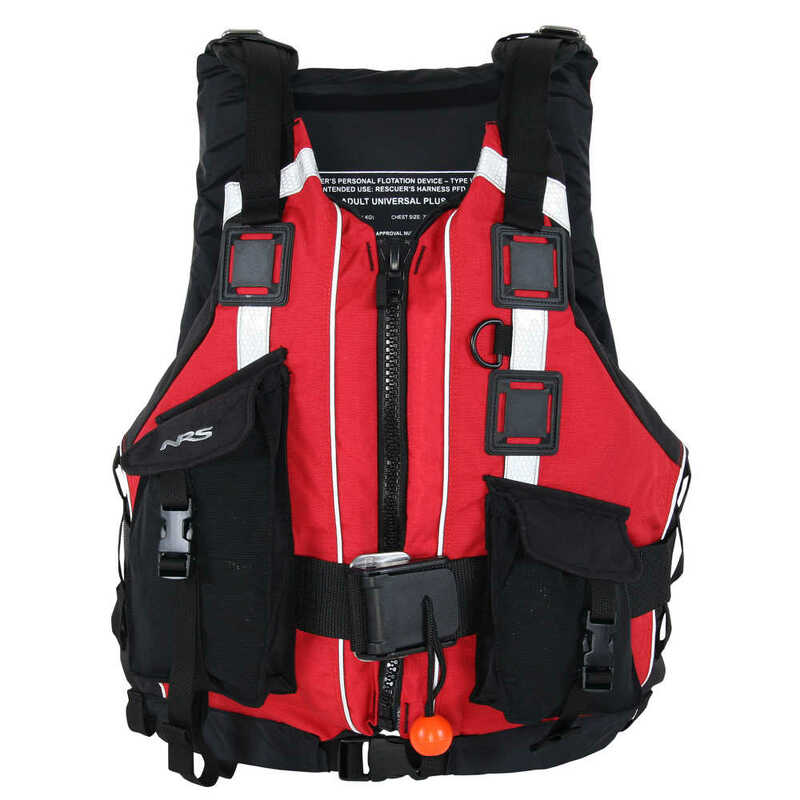 It combines full rescue capabilities with the comfort, protection and style of today’s best low-profile life jackets. 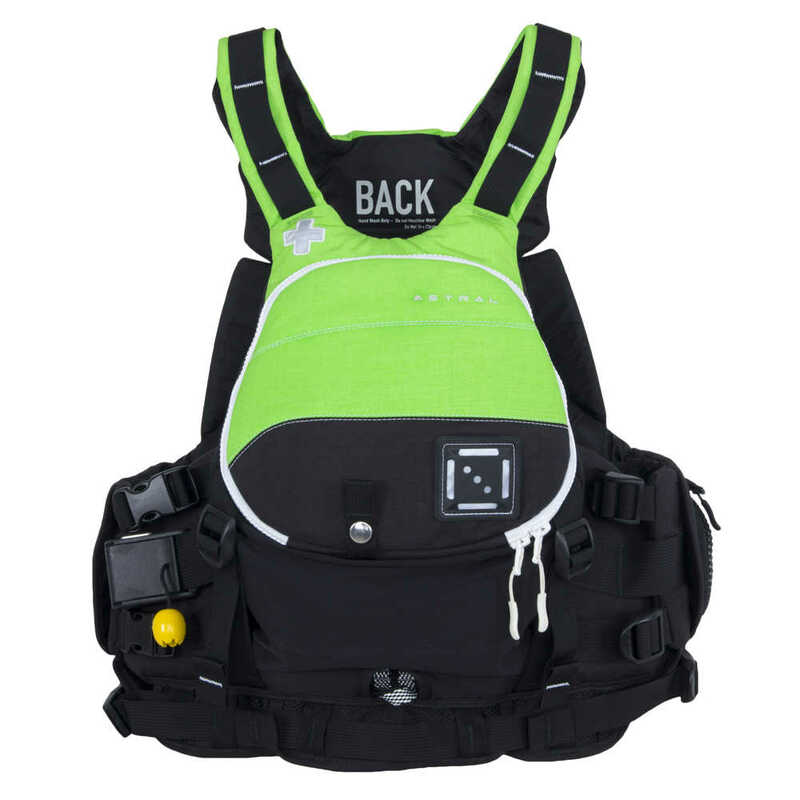 This Type V rescue vest features a 1200 lb. 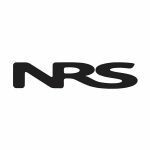 tensile strength rescue harness with a quick release buckle and a Spectra® safety loop for emergency extractions. 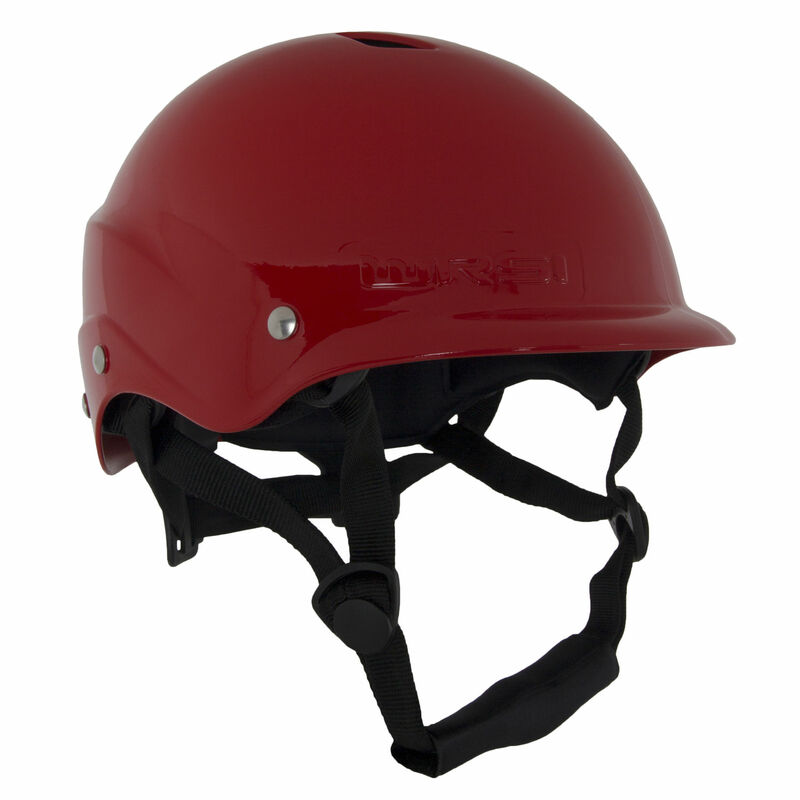 Freestyle Tectonics allow the outer front panel to move freely with your upper body as the inner panel stays anchored in place. “Flotection” armor plating along the sides of the vest protect your ribs and vitals from impact. 500-denier Cordura® nylon with Gaia™ and PE foam flotation makes this a tough, environmentally friendly life jacket. The large zippered clamshell front pocket has five compartments for stowing and organizing all your rescue gear. Two zippered side cargo pockets give you room to keep those essentials close at hand. Handy carabiner park for anchoring your tow tether biner. Eight adjustment points ensure a custom fit. A storage space behind the front panel gives you room to carry a small throw bag. The front lash tab is a convenient place to hook your rescue knife. Fleece-lined hand warmers are oh so welcome on frosty days.